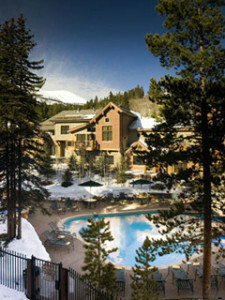 Are you ready for your spring getaway in Breck? 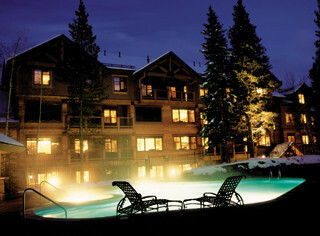 Now is the time to get the awesome savings for your spring trip to Breckenridge Ski Resort via the 96-hour sale. You can save up to 45 percent off your trip with this deal – it’s really a no brainer for savings! Colorado is famous for the month of March, thanks to the great skiing conditions, sunny weather and deep powder – so snagging your best deal on your Breck vacation is the icing on the cake. As the sale only lasts 96 hours, you have to act fast to score the deals! Speaking of acting fast, what can you do in 96 hours here in Breck? As it turns out, you can do quite a bit. Check out how to make your 96 hours in Breckenridge a visit you won’t forget. Conquer some of the most exciting terrain in Breck. Head over to Serenity Bowl and the Six Senses to get your fix of big mountain riding. Both of these areas on Breck’s newest peak, Peak 6, and feature views of the Dillon Reservoir. Space out your great day of hitting the mountain with a delicious lunch at the Overlook on Peak 9. Enjoy the views of the ten-mile range as you dig into the Overlook’s famous turkey potpie. Ride the highest lift in North America, the Imperial Express Super Chair, to the summit of Peak 8. You’ll feel like you’re on top of the world from 12,987 feet above sea level. From there, you’ll get to enjoy the spectacular terrain, including the Imperial Bowl and George’s Thumb. You can do all of this and more during your 96 hours in Breckenridge via the 96 hour sale. 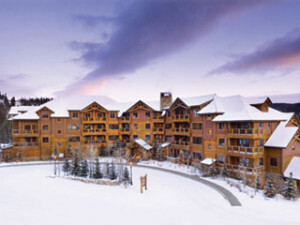 Don’t hesitate to have your best vacation in beautiful Breck this spring. We’ll see you on the slopes!